Attending A Wedding? 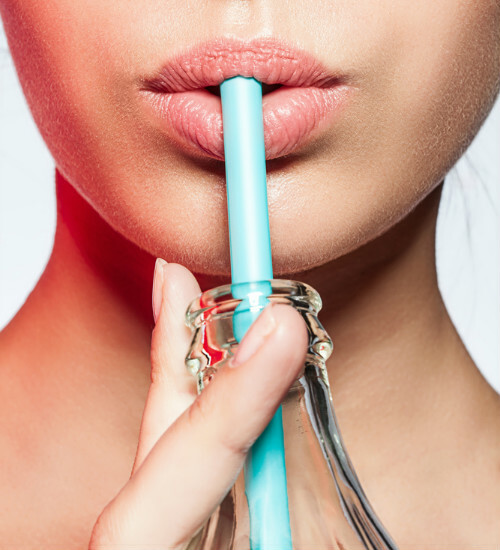 10 Tips To Make Your Lipstick Last Longer! Whether you're the bride’s bestie, her sister or the social butterfly who is flooded with wedding invites... You definitely want your lipstick to stay intact till the end of the night. After all, no matter how good a job you’ve done with your makeup, it’s the lipstick that truly makes you stand out. And who wants to be running to the loo for touch ups every now and then?! 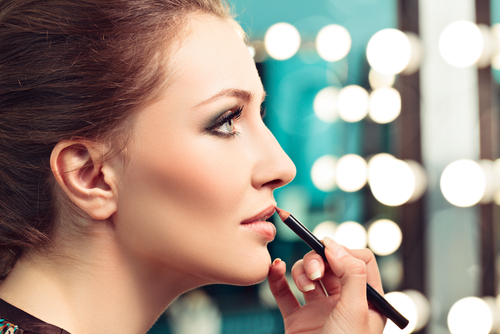 So ladies, here are a few amazing tips to make your lipstick last long. If you want your lipstick to look fabulous and stay put till the end of the night, it's important you prep your lips right. 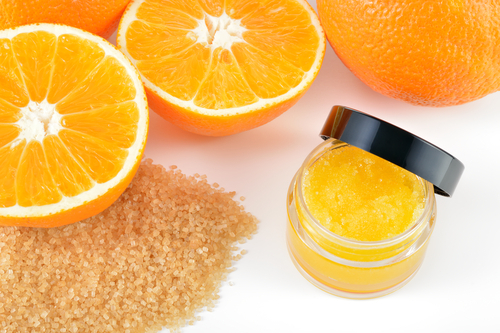 Make yourself a lip scrub using lemon and sugar and gently massage your lips with your fingers. This helps get rid of dryness and dead skin and leaves your lips feeling soft. It’s very, very important that you moisturize your lips in order to make your lipstick last long. Opt for a hydrating lip balm that doesn’t feel too heavy on the lips. Make sure that the lip balm is colourless and let it sit for a couple of minutes before you move to the next step. 3. Your lips need foundation too! We often leave out our lips when applying foundation or a concealer. But truth be told, you need to apply either of the two on your lips if you want the lipstick to really stand out. This also helps lighten dark lips and most importantly, it gives your lipstick an extra layer to adhere to. A lot of girls make do without a lip liner. And while that’s okay for a day-to-day basis, when you’re attending a wedding, you do need one. Choose a shade similar to your lipstick and start by outlining the lips. Next, fill in your lips with the pencil to prevent your lipstick from bleeding and thus making it last longer. A lip pencil also helps define the shape of your lips. The quality of the products you use makes a hell lot of difference to your final look. Specially the lipstick. Always opt for lipsticks from trusted brands even if they are a little bit more expensive. And a lipper that comes with the smudge-free tag is always a better choice. You’ve probably noticed a lot of celebrity makeup artists use this one trick and it’s about time you tried it too. Once you’re done applying the lipstick, place a tissue on top of your lips and using a brush, dust a translucent powder over them. This helps set the colour in so it looks just the same even hours later. There is no denying the fact that matte formulas always last longer than creamy ones. 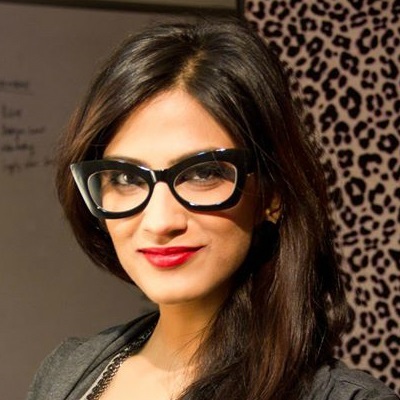 And especially during summers, you should swear by matte lipsticks. But do make sure to moisturize well since matte lipsticks tend to dry out your lips. One of the main reasons that lipsticks bleed and then fade is that you have excess of colour on your lips. After you’re done applying the first coat of lipstick, take a tissue paper, fold it in half and press it between your lips. Blot out the excess lipstick and lightly apply another coat if the colour looks uneven. Nothing like a clear lip gloss to complete your look. A top coat ensures that your lipstick stays just as it is throughout the night. Opt for a transparent gloss and keep it handy in case you feel the need for a touch-up.